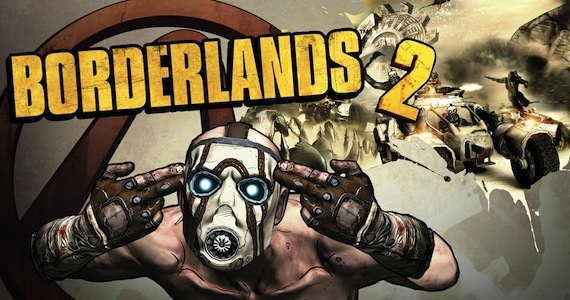 The Geek Next Door: Borderlands2, You Got Dem Skills! Borderlands2, You Got Dem Skills! 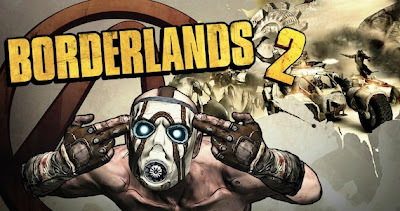 So, Borderlands 2 is mere days away and 2K Gmes/Gearbox is ramping up to Zero hour. They are Axton, Salvador, Zero and Maya. Left clicking to add points is live, but the right click to remove it seems has yet to be added or being able to share your build with others, either way I'm getting more excited each day. BRING ON THE CE LOOT CHEST!